It’s a battle of the icons – the Dodge Challenger vs. Ford Mustang. In this muscle car match-up, only one vehicle can reign supreme. See how the Dodge Challenger specs stack up against the Mustang in this Dodge vs. Ford comparison. It’s clear why the Challenger should be at the top of your list. 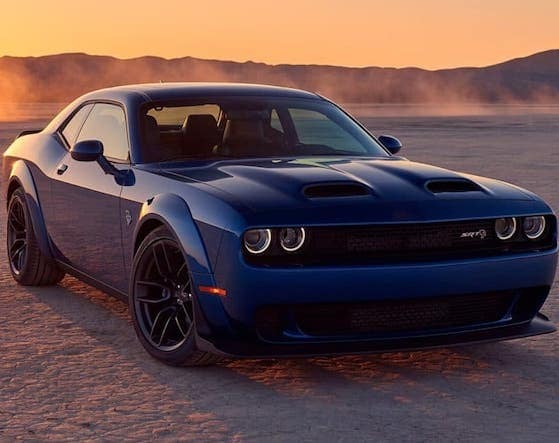 If you are looking for the vehicle that delivers the ultimate in performance on the track or on the streets near West Fargo, the 2019 Dodge Challenger wins hands down. Not only does the Dodge Challenger offer more engine options than the Ford Mustang, but those options are significantly more powerful. The Challenger maxes out at a mind-blowing 717 hp! 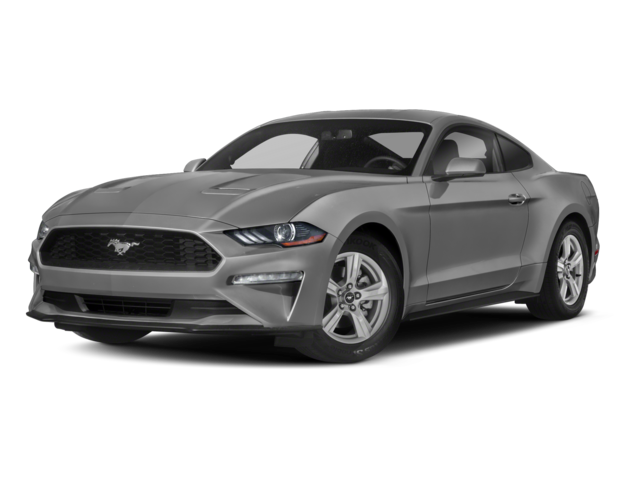 The maximum offered by the Mustang is just 480 hp. Let’s take a look at the 2019 Dodge Challenger vs. Ford Mustang specs when it comes to powertrain choices. Compare the Dodge vs. Ford in terms of space for passengers and cargo, and it is once again the Challenger that comes out on top. The Challenger provides seating for as many as 5 occupants, but the Mustang only seats 4. 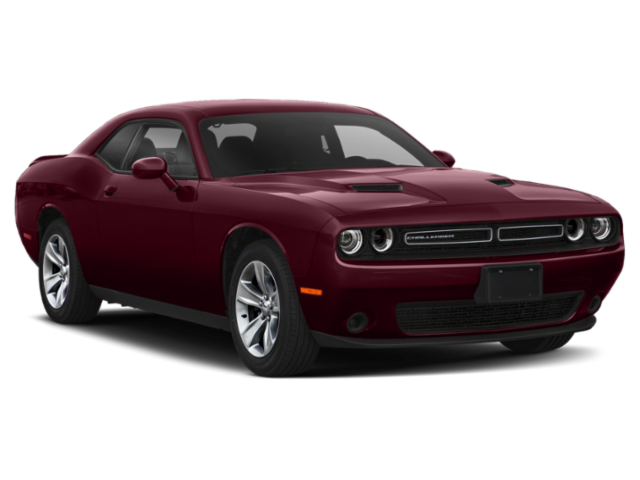 If you need ample space for hauling belongings, you won’t have to worry if you select the Dodge Challenger. It has 16.2 cubic feet of trunk space. However, with the Ford Mustang, you may not have enough room for everything you need. It only offers 13.5 cubic feet of trunk space. You’ve seen the Dodge Challenger vs. Ford Mustang in terms of performance and space, but how does each model fare when it comes to design? The Dodge Challenger comes out on top once again after taking a look at the ergonomic design. 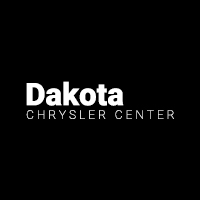 Now that you’ve compared Dodge vs. Ford, it’s time to see the 2019 Dodge Challenger specs in person at Dakota Chrysler Center near Breckenridge. Set up your test drive, or contact us with any questions that you may have. We look forward to showing you what the Challenger has to offer.